The windows on all the skyscrapers are smashed . . .
No power, no lights, no people . . . It's a parallel New York of some kind. And then suddenly Skye is invited to join an exclusive gang known as the Secret Runners of New York.But this is no ordinary clique - they have access to an underground portal that can transport them into the future. And what Skye discovers in the future is horrifying: the rumours about the coming apocalypse are true . . . The Secret Runners of New York was a book that I found on Netgalley and I was so intrigued by the premise and the storyline. However I have to say that this book fell short in the execution department, this story felt as though it was rushed and under developed. 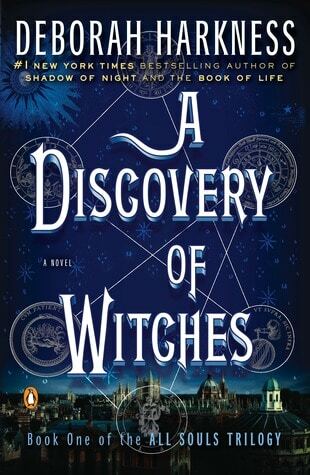 I wanted so much more than this book had to offer, everything felt a little flat and I was so underwhelmed with the way that everything was explained. I think I was expecting a lot more and it was very unsatisfying to get to the end and to feel as though I had no idea what had happened. I think the biggest disappointment of The Secret Runners of New York would definitely be how fast everything happened. I felt as though there was a lot of filler in the beginning and there was a lot of stuff that could have been written out or made to fit into the story better. There was things that happened that could have developed the characters but actually led to nothing. Plus I wasn’t sure whether the ‘twist’ was actually a twist or whether I just figured it out. 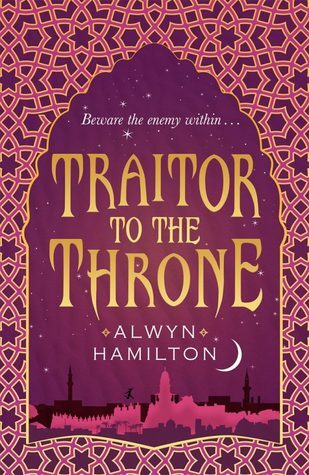 I didn’t think it was overly well written into the story and I kind of wished that there had been more along those lines, rather than the poorly thought out romance. Talking about romance, The Secret Runners of New York seemed to have a lot of insta-love. I wanted there to be something substantial for the actual plot line. I do recognise that these are high school students and the love was never going to be something over the top substantial but it all happened too fast and with very little going on within the relationship. Especially seeing as they all seem to rely on one another a lot and I couldn’t really understand why as none of them had a lot in common or actually spent any of the book getting to know one another. Kinda felt that it was a check box moment, ‘Romance, check’. 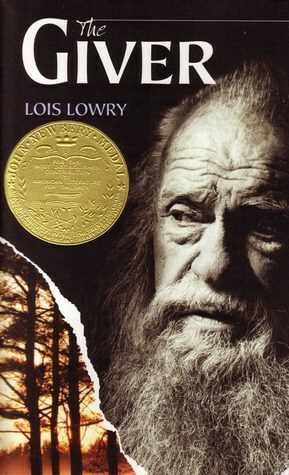 I did really love the premise of this book, it was a different way of showing a dystopian world. I thought that it was really cleverly done and I appreciated the tunnel part of the story. However and I keep harping on about it but everything felt a little underdeveloped. A little more information about the actual gamma cloud would have been good, I think the author was counting on blind faith and I kinda wanted a little more of the science behind it to go through the book. 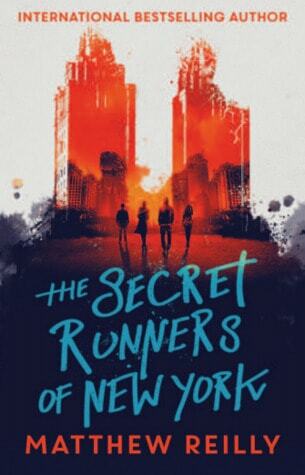 Despite all my issues with the book in hindsight I think I would recommend The Secret Runners of New York. I enjoyed it whilst I was reading it. Yes I do wish that there was more development but it wasn’t the worst book I’ve read and it was fun to read whilst I was reading it. If that makes any sense, probably not! What are the things that you look for in a book? Do you like your characters to be well developed or is plot more important to you? Let me know in the comments!